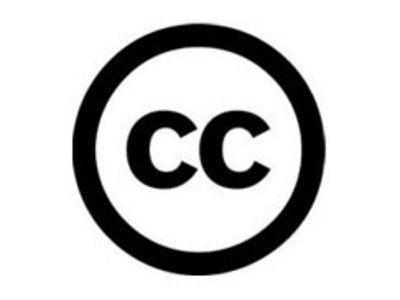 Copyright is a set of exclusive rights regulating the use of a particular expression of an idea or information. At its most general, it is literally "the right to copy" an original creation. In most cases, these rights are of limited duration. 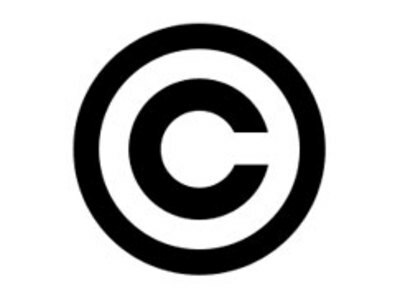 The symbol for copyright is Â©, and in some jurisdictions may alternatively be written as either (c) or (C).